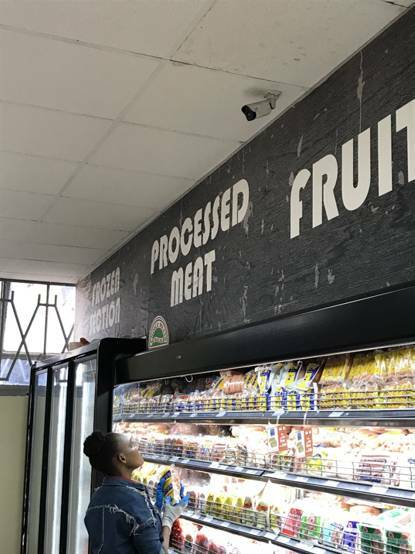 Naivas supermarket is not only one of the best chain supermarkets in Kenya, but also the first supermarket chain to use intelligent retail video surveillance solution in Africa. 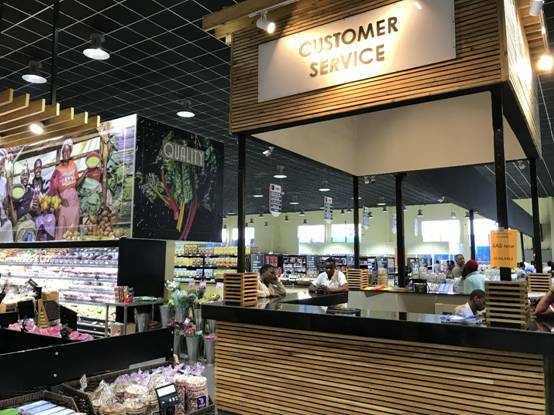 It was founded in Kenya in 1990 and currently has more than 50 chain supermarkets in Kenya nationwide, most of chain supermarkets are closed to CBD. Based on the current situation and security needs, Uniview applied intelligent retail solution in Naivas Supermarket. Over 1000 cameras in total are installed in 47 Naivas supermarket chains, covering shopping areas, warehouses, parking lots, offices etc. In project phase 2, headquarter will use UNV all-in-one VMS server called Unicorn to manage all branches, check live view, playback and backup remotely. All series of UNV network cameras are integrated advanced video compression technology H.265 together with self-developed compression technology which called U-code to reduce up to 95 % bandwidth. It is inevitable for monitoring the moving objects in the low light condition that the image may appear smearing. Based on that, Uniview has a self-developed algorithm which called U-ISP technology, to improve the accuracy of information and image definition but also to promote SNR. In project phase 2, UNV all-in-one VMS server Unicorn will be deployed to manage all the devices in branches. Unicorn will not only allow security operator accessing to any camera in any branch, but also can deliver a notification to the control room once emergency occurs.